Constipation is unpleasant and can be harmful. 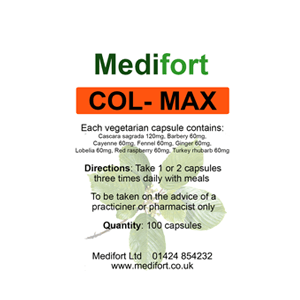 Col-Max is a natural solution that really does work. Don't let it ruin your day any more.